Puzzling Case of Millie Francis, Where are Religious Liberty, Fair Housing, Resident, and Manufactured Home Organizational Defenders? 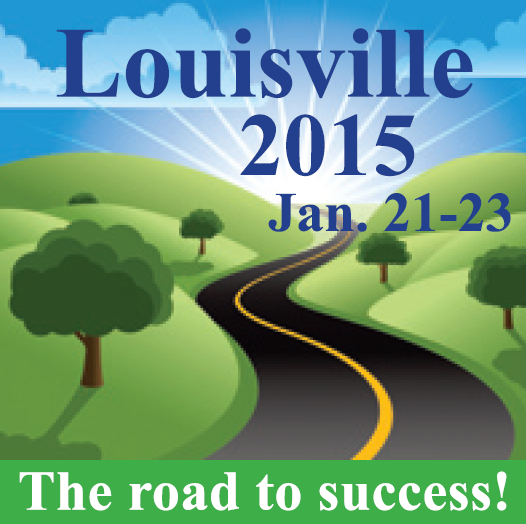 2015 Louisville Manufactured Housing Show New-Year Updates! More Sessions Added to Free Business Building & Educational Seminars! Free Educational and Business Building Seminars! Rooms are still available at the Crowne Plaza for the 2015 Show! Another reason to take the Road to Success to Louisville in 2015! 2015 Louisville Manufactured Housing Show News! See More Manufacturers in 2015! Looking Ahead to the 2015 Louisville Manufactured Housing Show! The Public Will Not be Admitted to the Show. © 2013, 2014 and 2015 - All Rights Reserved by the Midwest Manufactured Housing Federation © 2013, 2014 and 2015, the parent body to the Louisville Manufactured Home Show. Legal Disclaimer: This information is provided at no charge. All risk or liability is solely that of the user of this site. All information is deemed reliable at the time it was published.